Story: Father and Son Flying Kite - Something New Everyday! "Dad Because of the string the kite is not able to go any further higher." Hearing this, the father smiles and breaks the string. 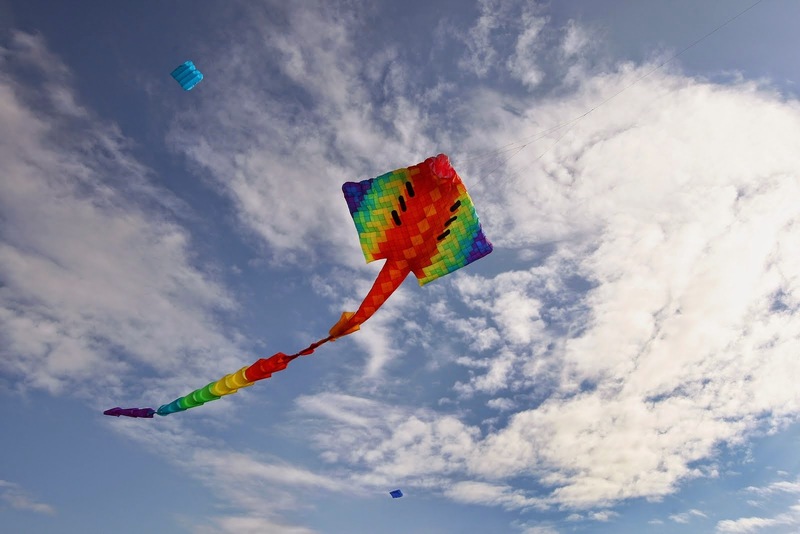 The kite goes higher after breaking of the thread and then shortly after that it comes and falls on the ground. The child is very dejected and sad.
" Son, in life we reach a certain level of prosperity and then we feel that there are certain things in our life that are not letting us grow any further like Home, Family, Culture Friendship etc. We feel we want to be free from those strings which we believe are stopping us from going higher. But, remember son. Going higher is easier than staying at the higher level. And friends, family and culture etc are the things that will help us stay stable at the high heights that we have achieved. If we try to break away from those strings our condition will be similar to the kite."